Unitarian Universalists for a Just Economic Community (UUJEC) is a vibrant progressive organization committed to economic justice for all. 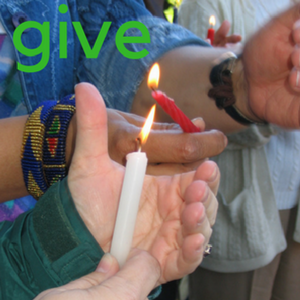 Our philosophy is rooted in the UU liberal religious tradition – to create a world of justice, equity, and compassion. 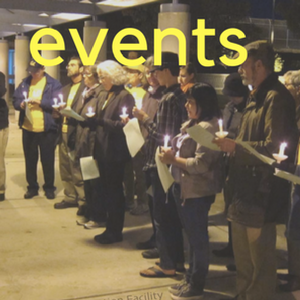 Our work contributes to a broader movement for social change, in collaboration with the UUA, UU Service Committee and grassroots organizations. We seek to inspire UUs to study our society’s economic and social systems and to become advocates for justice. Class Action inspires action to end classism and extreme inequality by providing change-makers with tools, training and inspiration to raise awareness and shift cultural beliefs about social class, build cross-class solidarity, and transform institutions and systems. 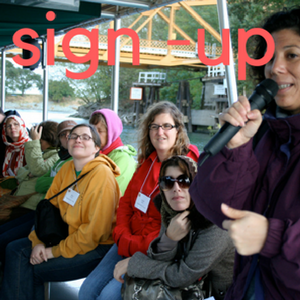 Please sign up to get more information regarding the New Sanctuary Movement and how your congregation can be a part of it. There will also be a workshop on the New Sanctuary Movement at Walking the Walk, November 14-16. 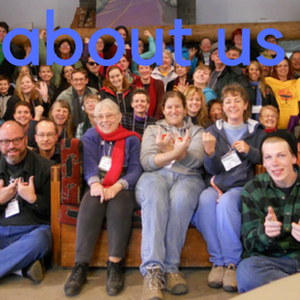 Click here to sign-up for more information on the New Sanctuary Movement and get involved as a UU or UU congregation. Who Carries Their Water? Excellent Sacramento Bee article on toxic pollution of water sources in the Tulare basin and Salinas Valley, 2012.